Olivet Institute of Technology, OIT, is preparing to upgrade its online education system for classes next quarter. The institute is aiming to enhance online learning experience first within OIT, then perform a rollout to other Olivet University schools. 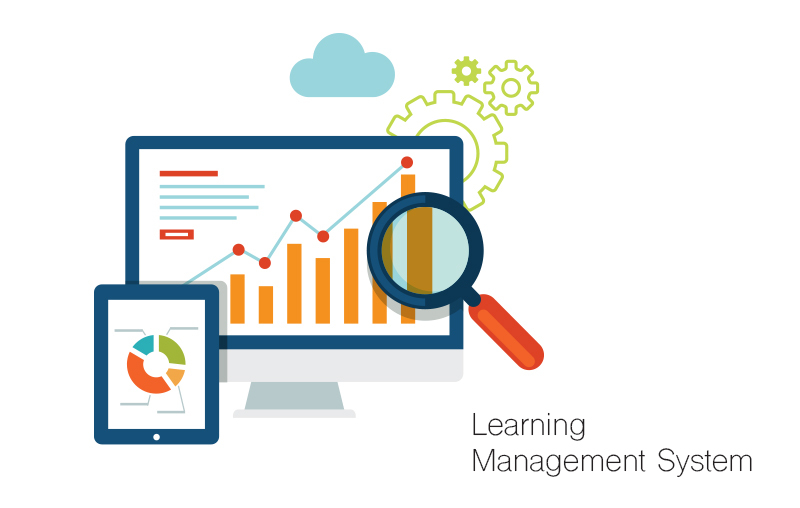 OIT has been working and testing on potential Learning Management System (LMS) replacements over the Summer in collaboration with the University’s Online Education Department and Research & Development department. "We have evaluated and tested several Learning Management Systems such as Edx, an open source LMS development by MIT and Harvard University as well as Canvas LMS," said assistant Instructor Ray Lei. "We finally decided to upgrade OIT's current Moodle system with Canvas LMS." Ray continued. Canvas LMS is ranked #1 in the United States by US News and World Report for both online MBA and Gradate programs. It has a stable and robust technology platform and can be easily integrated with other components such as Student Information System (SIS). "Our plan is to operate all OIT Fall courses using the Canvas system and further evaluate feedback from students and faculty users. Once we are comfortable with all the features and it meets all our requirements, we will roll out the LMS university-wide in the subsequent quarter," said OIT Director Jonny Xiang. Online Education is becoming an effective alternative method of learning in recent years for its convenience and less expensive benefits. For more information please visit oit.olivetuniversity.edu.